The first round of the European FinTech Awards ended on the 25th of August. The public and the panel of judges decided on who are the most promising European FinTech companies. 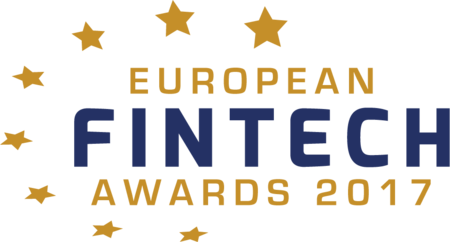 The second and final round will be held on September 27 during the European FinTech Awards & Conference.